Ladies This is for You!!! 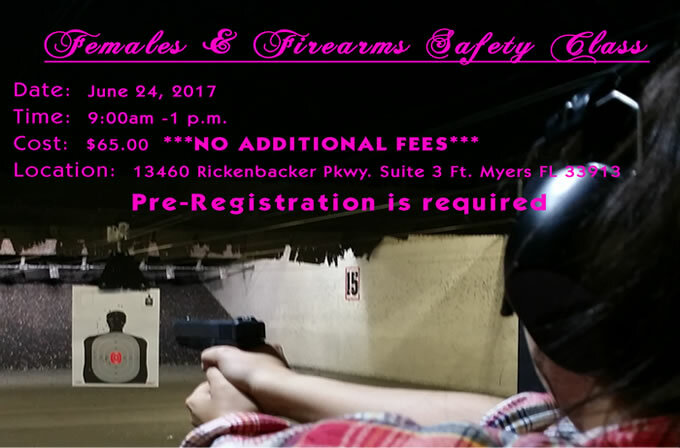 Want to learn how to protect yourself and shoot a gun? Then come take this women only class. This class was specially designed you – the woman in mind. In addition to classroom instruction you will receive hands on range time to make you proficient in shooting a firearm. Have a Gun…Bring It…Otherwise We Supply Everything!